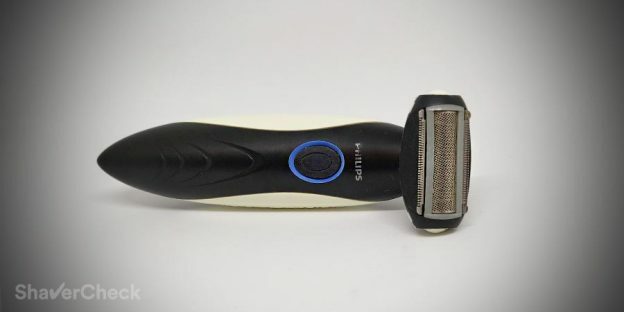 Every man should have a trusty body trimmer in his grooming arsenal to help him keep things nice and tidy. Finding one can be a bit of a chore as many of you probably know. 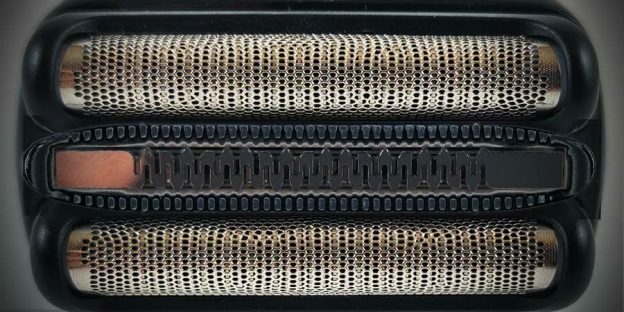 The Norelco BG2020 BodyGroom tries to do just that by being a versatile tool that incorporates a trimmer with various attachment combs and a foil shaver. The Braun Series 3 340s-4 promises close and smooth shaves without having to spend a premium price on the shaver itself and replacement parts. Without the bells and whistles of more expensive razors, the 340s-4 is an excellent choice for a quality, reliable and inexpensive shaver. Read the full review to get all the details. The PowerTouch line of electric shavers from Philips was always popular due to the low price and surprisingly good shaving performance. 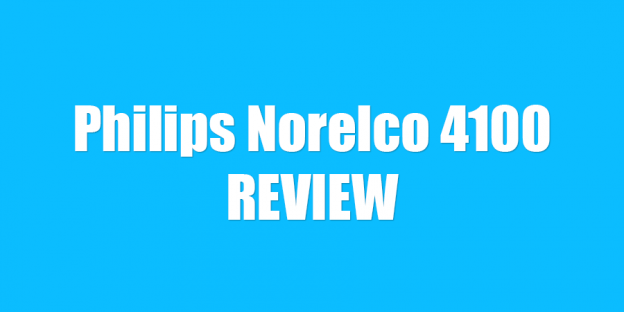 Today we take an in-depth look at the Philips Norelco Shaver 4100 (AT810), a razor that just might be one of the best budget shavers you can get. Read the full review to find out why. Braun boldly states that its new Series 3 shavers are tough on the beard and smooth on the skin. The 380s-4 is one of the best selling razors of this product line and should be a worthy representative. Read our review to see if there really aren’t any compromises. Philips promises a real close shave with its new PowerTouch series of electric shavers. The Philips Norelco 3500 (PT730) is one of the best selling models, with a great balance of performance and price. Find out what’s our take on it.